More on the Auralex Acoustics Designer Series Roominators Sound Control Kit (Charcoal) D36CHA below. 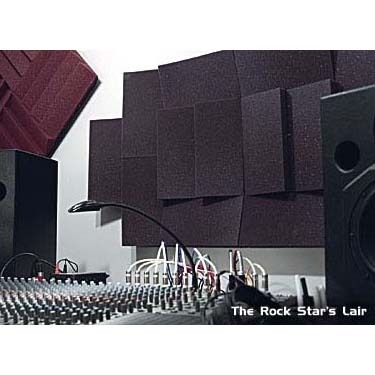 Roominator-DST Kits span a wide variety of applications, addressing the acoustic and aesthetic needs of the small project studio as well as the most demanding professional mix/mastering environments. 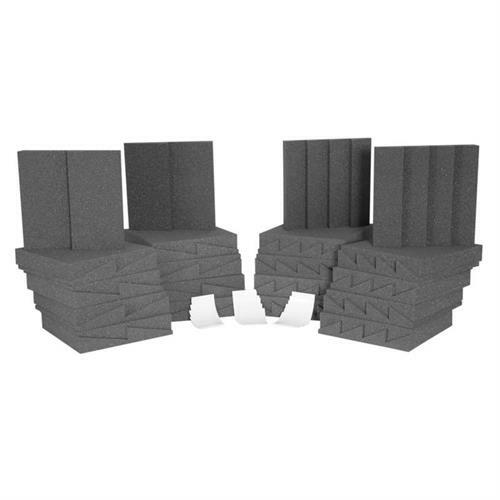 Whether its your first studio, a home theater, or a Pro Tools Suite, the Roominators-DST Kits are designed to dramatically improve your acoustics, and give you a great designer look! Now you can have the expertise, features, and performance that you have come to expect from Auralex! 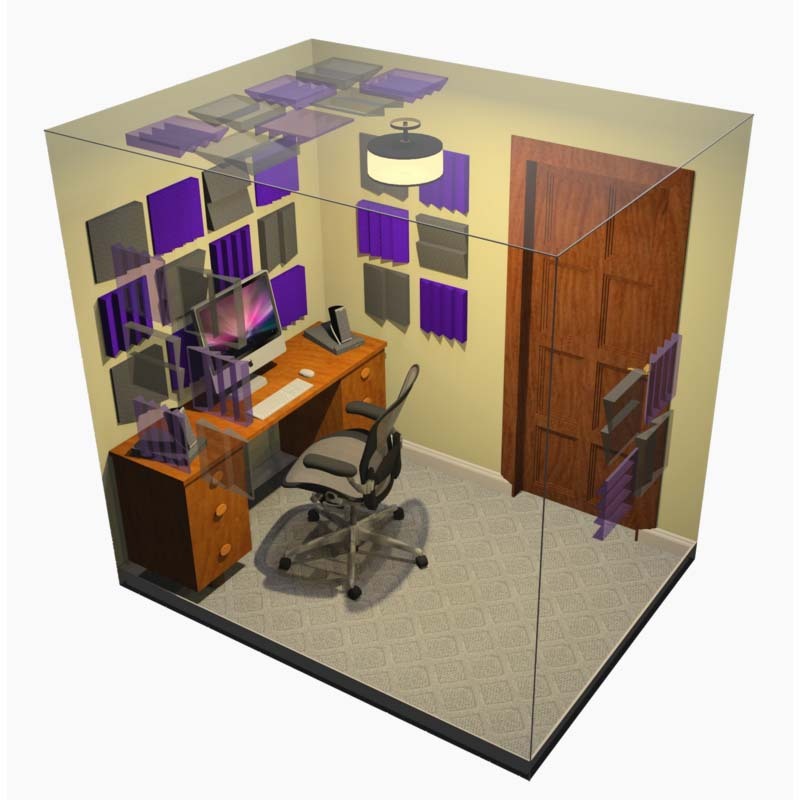 Perfect for vocal booths, isolation rooms, or small spaces with dimensions of approximately 6 ft. x 8 ft. x 8 ft. 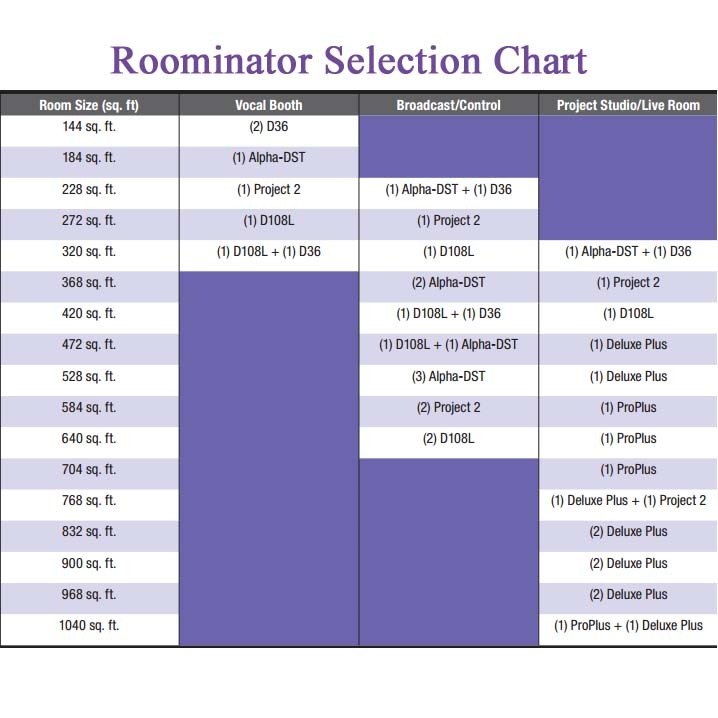 The Roominators D36 acoustic sound control kit offers you a starting point to reduce unwanted slap and flutter echo in your room. 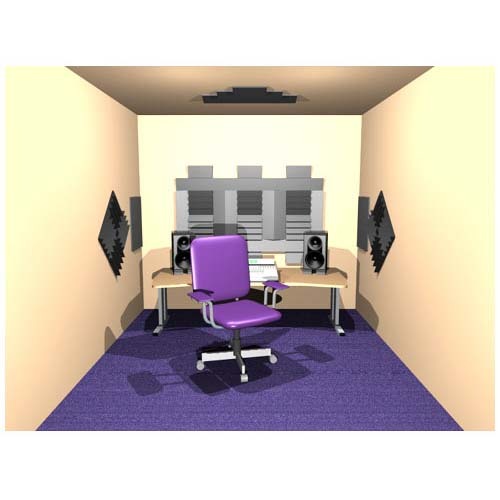 Think of all the creative possibilities these kits afford you as you begin to tune your room. 18 DST-112 Studiofoam panels in Charcoal Gray. 18 DST-114 Studiofoam panels in Charcoal Gray. 72 EZ-Stick Pro Tabs adhesives. 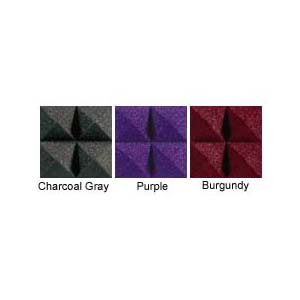 3 available color choices: Charcoal Gray, Burgundy, or Purple. See related products below for additional colors. Easy installation, using the included 72 EZ-Stick Pro Tabs adhesives.